Emerging as one of the leading lights in modern Techno, Patrik Eriksson AKA Dold has risen through the ranks and become both respected and admired not only in his native homeland of Sweden, but across the Electronic music community as a whole. 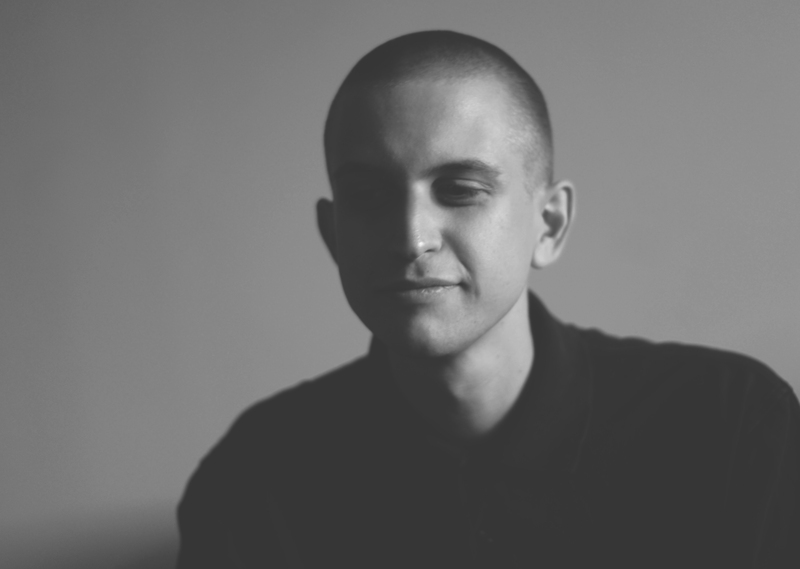 Alongside live performance partner, Kuf – Eriksson established Arsenik in 2015, an outlet primarily dedicated to housing the pair’s own productions – but that has subsequently developed over the years to welcome in new artists, and as such become a widely supported source of dance-floor focused music. As a producer, Eriksson’s productions exist at a potent aesthetic crossroads – looking both simultaneously at the more cerebral tenets of those outlier genre’s – namely Ambient, IDM & Electro – and uncompromising loop Techno with an intriguing subtlety – suggestive of a dynamic artist with a rich, deep palette capable of capturing truly unique introspective moments and translating them into an array of sonic experiences. This young DJ & live performer bears all the hallmarks of Stockholm’s most recent success story – an artist at an exciting intersection in his career with a bright future unraveling. Whilst existing output on Arsenik, Blue Hour and MindTrip might already be turning heads across the Techno landscape – one feels the very best is yet to come.